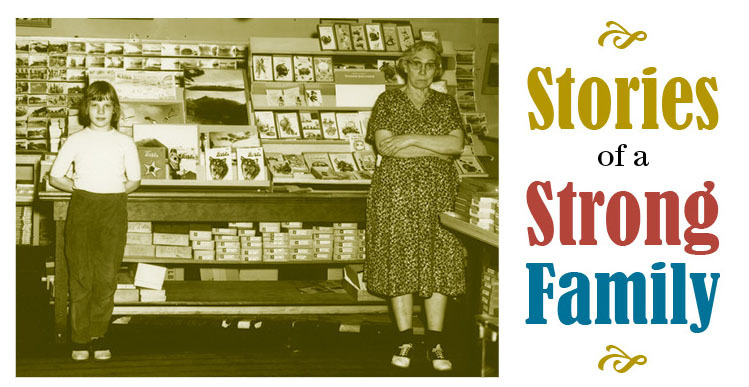 The Photo Shop Studio operated for nearly a half of a century, documenting Sitka’s ever-changing landscape through photography. 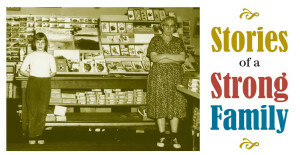 This short film explores the history of the shop through the eyes of the family members of shop owner, Luella Smith. The film features interviews conducted with Jim Dangel, the grandson of Luella, Luella’s granddaughter Ruth Culp, and Walt Dangel, Luella’s son-in-law.